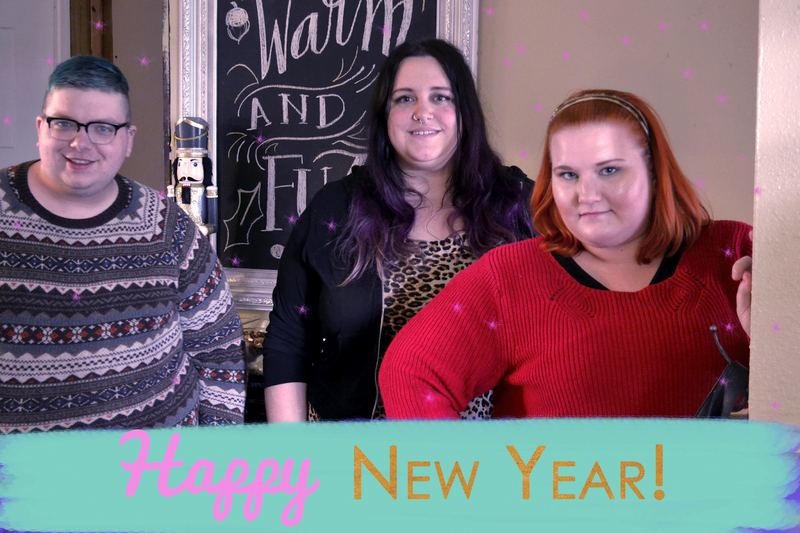 Happy New Year from all of us at Blog to Taste! We have had such a fun year sharing our recipes with all of you. This blog has brought us great times, great laughter and great friends. We love sharing with you, and we hope you love it back. Our resolution to you in 2015 is to keep creating recipes for you to make and share with your friends and family. We can't wait to see what the new year brings us! Stick around and remember to add some Blog to Taste! Hello foodie friends! It's time to wrap up our 2014 and get ready for bigger things in 2015. 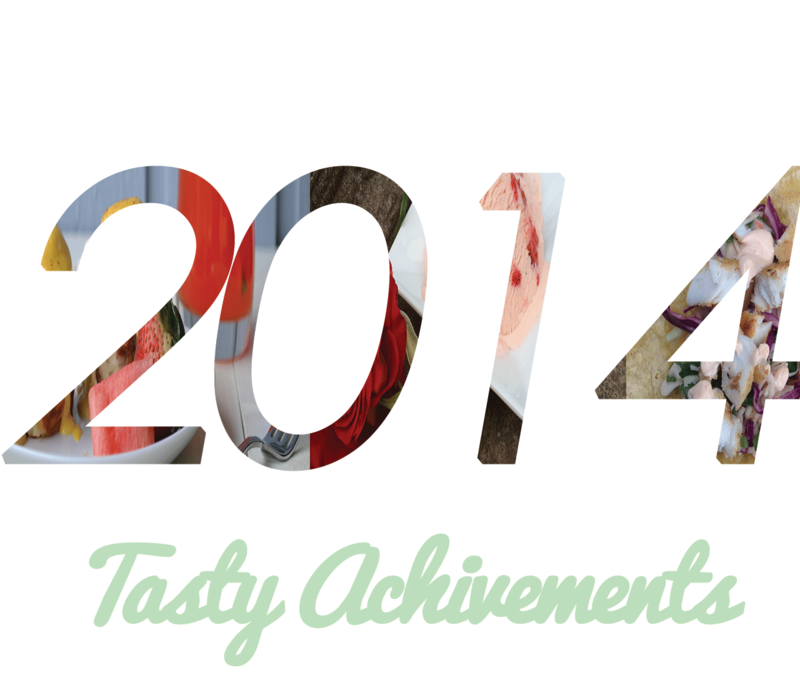 It has been an amazing year, with amazing recipes, and today we're going to share some of our favorites with you! Hey everyone, it's Kayla again! It's starting to feel like we're old friends, right? Thanks to the Blog To Taste gang for having me back yet again. 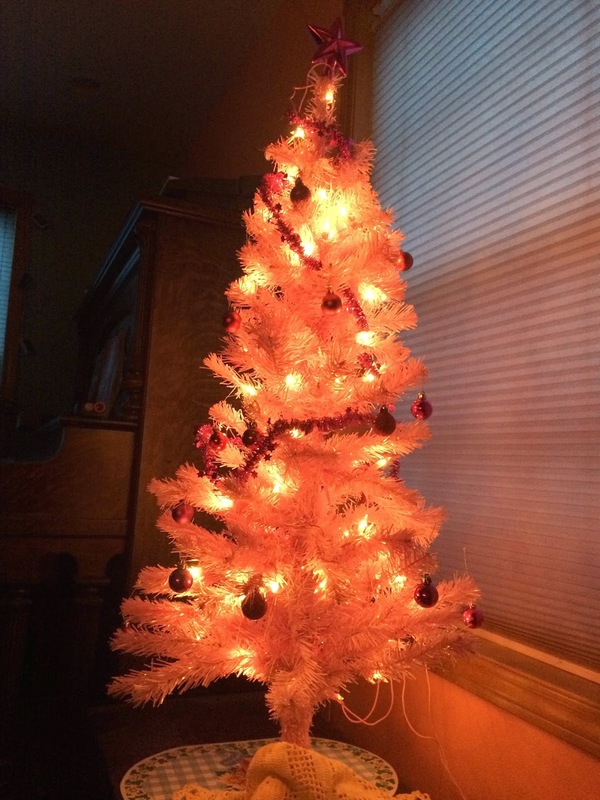 This time I'm back with a super special Holiday edition! I don't know about you, but I love this time of year. The crisp air, the cheerful music, shopping excessively without feeling bad about it. My favorite part though, is getting to spend time with family that I may only see a couple of times a year otherwise, so why not wow them with a dish that is incredibly easy but sure to impress? 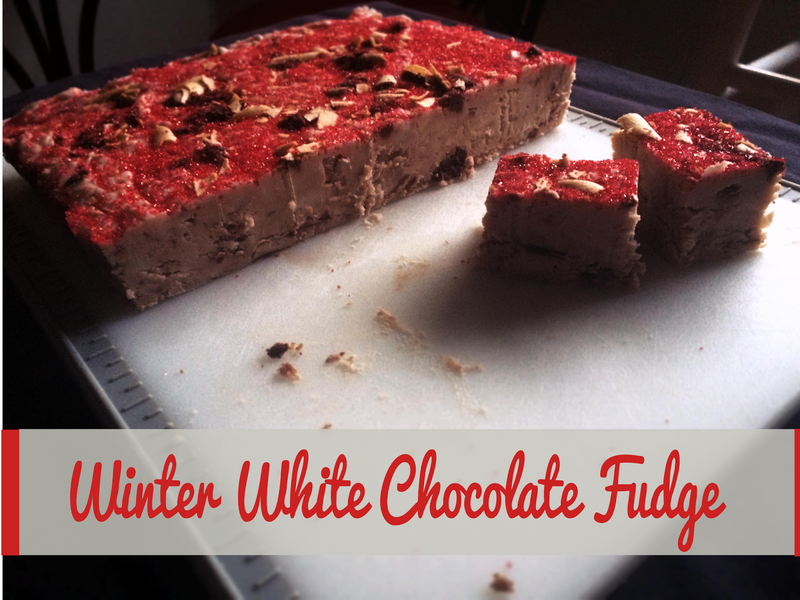 I've got a dessert for you that's perfect for any holiday meal. It's quick, easy, and offers a big wow! factor with minimal effort! 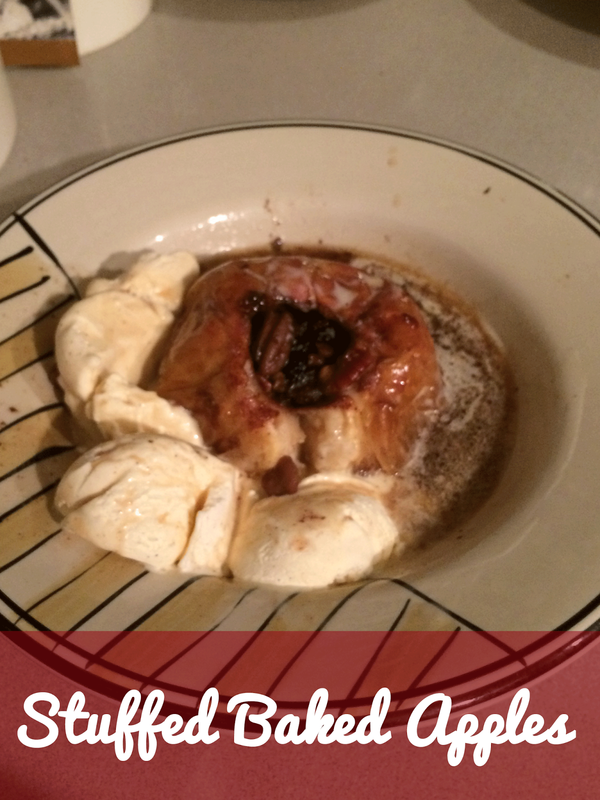 Here's my alternate take on a traditional apple, stuffed baked apples! Ho Ho Ho! It's almost Christmas! 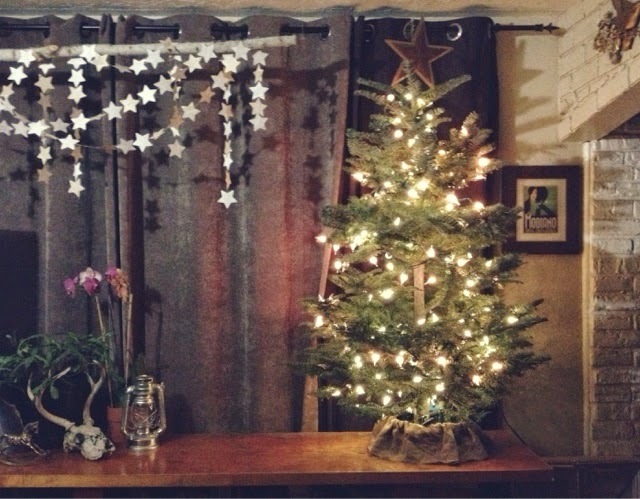 My kitchen is a mess, I have craft supplies strewn about the house and you know I am streaming a killer Christmas playlist on Spotify. Basically I am saying, all is well! 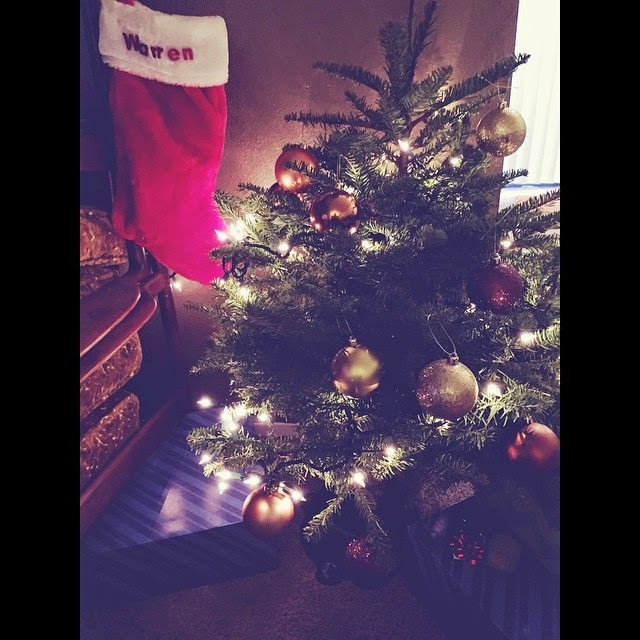 I am one of those people who love Christmas. Not so much the shopping and busyness of the season, but i love the little things: baking cookies, crafting, decorating and most importantly spending time with those I love. Here's the set up: a toasty fire roaring in the background, a comfy chair with a soft blanket, some cheery Christmas music playing at just the right volume, and a cup of piping hot cocoa with a candy cane in it. 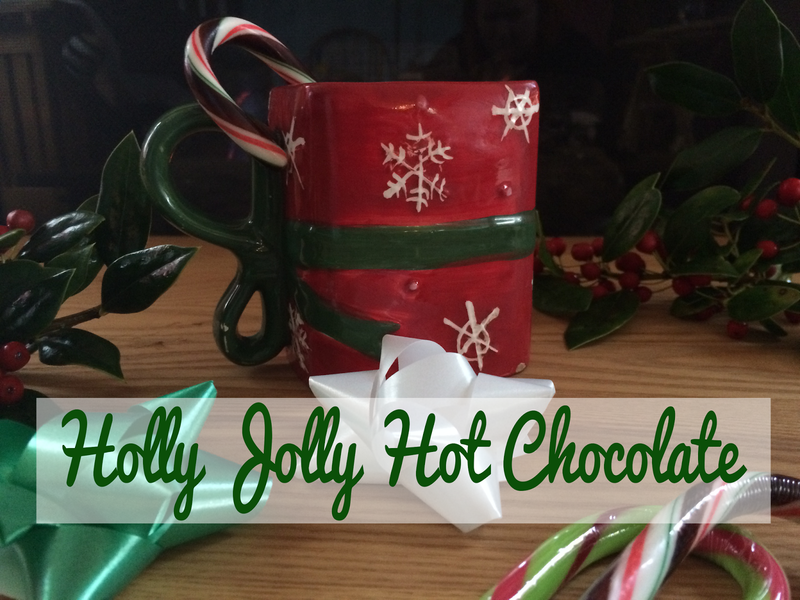 This is the fantasy I imagined for a cup of Holly Jolly Hot Chocolate. In reality, I sat on a couch while watching Scandal and my dogs were all staring at me because I was drinking the hot cocoa. 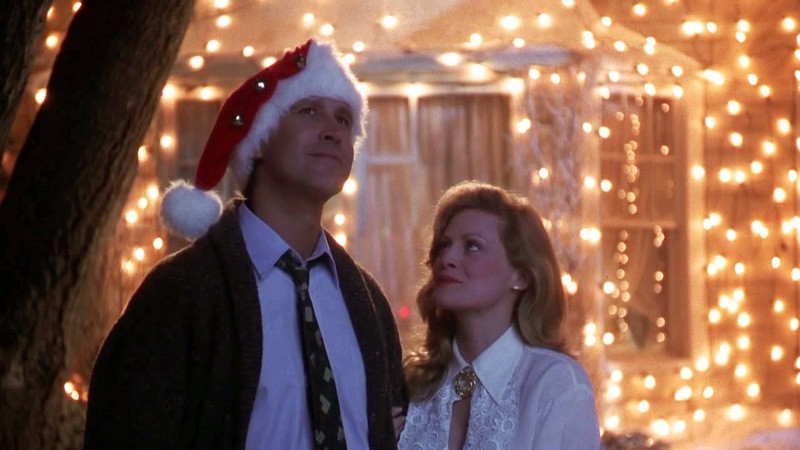 Not a bad scenario, but it was not the Christmas dream I had imagined. Twas the week before Christmas and all through the land people were trying to figure out which treats to serve at their Christmas get together. Okay, so that wasn't as magical as I wanted it to be in my head. 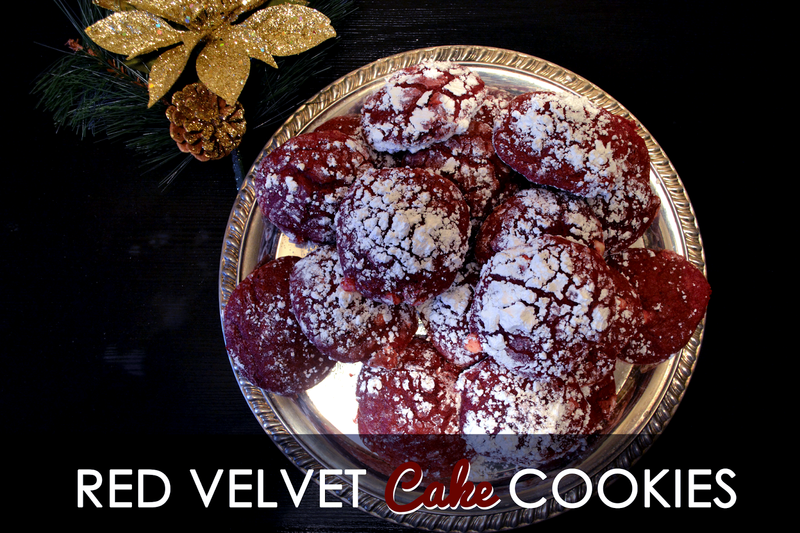 Nonetheless, I am so excited about my Red Velvet Cookies, and I am sure that you are going to love them too! It can be hard to find the right Christmas gift for your loved ones. When asked what they want for Christmas, most people say something crazy like a new car or giant TV, and many just say they don't know or care. 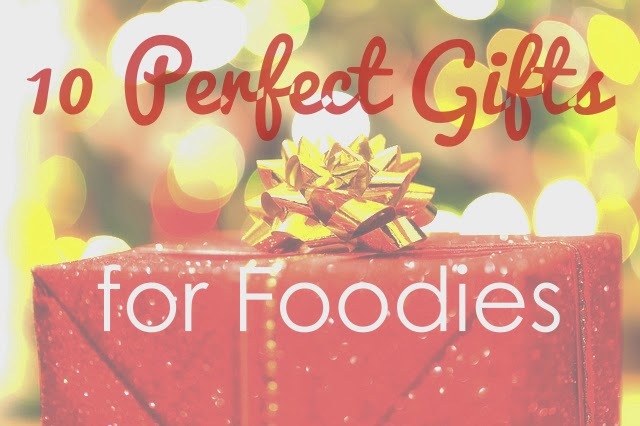 I know it can be a pain to shop for other people, but I'll give you some insight into the gifts that people who love to cook and eat will be truly happy to receive. This week's recipe is inspired by the lack of creamy warm winter drinks in my life. 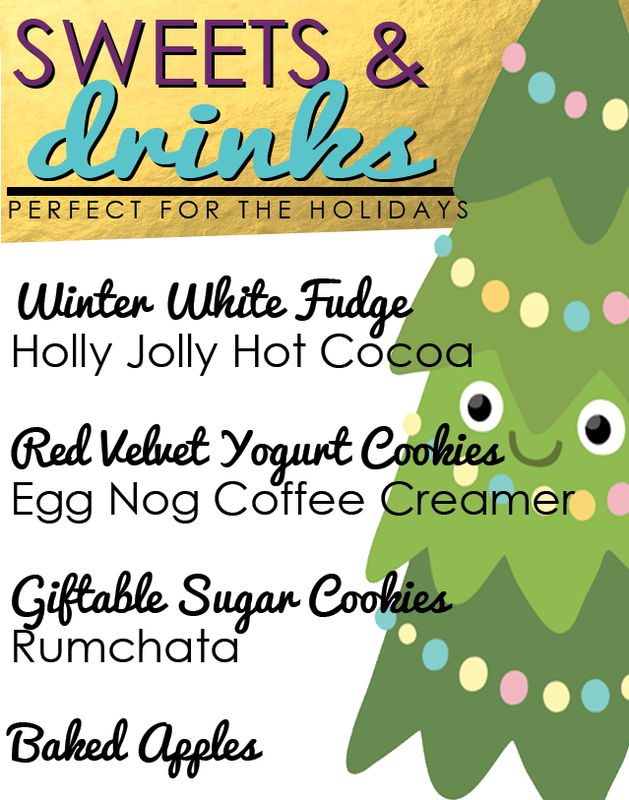 When you can't drink milk or cream, I promise you that your holiday drink options will dwindle. But they don't need to! every time i start feeling sorry for my lactose intolerant self, I say "knock it off, and buy a can of coconut cream!" Coconut cream is like hope in a can, it can solve most problems for me. Hello foodie friends! Tis the season for ugly sweater parties and lots of egg nog! When my birthday rolls around at beginning of November, I always know it's time for my favorite beverage. Having some sort of egg nog option at your holiday party is crucial. 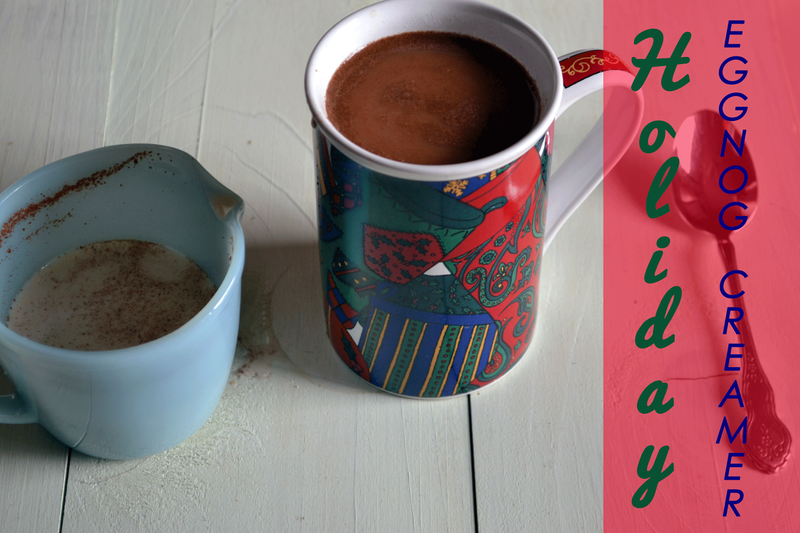 So here I am to show you how to serve a homemade egg nog coffee creamer that people will be dying to put in their coffee at your next get together. It's that time of the year again! Time to shop and enjoy the delicious variety of holiday foods. At my workplace, we've already had two potlucks in the last month, and I am sure there will be more. 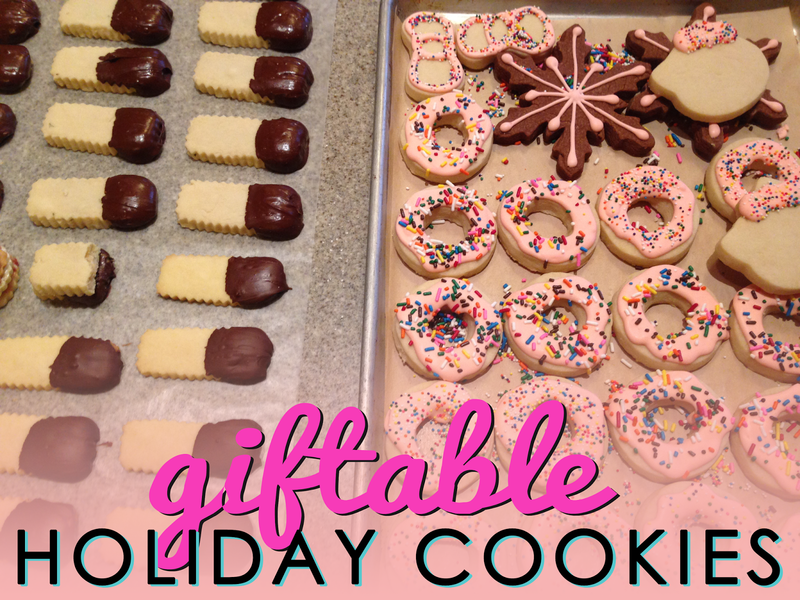 This means that I have to be on my A-game for making festive, shareable treats. My most recent creation was a white chocolate fudge with pieces of Pirouette hazelnut-filled cookies. I think it turned out well, and it looked very pretty on the table of all the other desserts. My fudge making experience was not completely successful, though. At first I planned to make the white chocolate fancy fudge and a batch of traditional Hershey's chocolate fudge using Special Dark cocoa powder. You can find the recipe here HERSHEY'S Rich Cocoa Fudge Recipe. I read the reviews and determined that it would be difficult, but I thought I could pull it off. Unfortunately, the fudge never fully set, and it was just a gloopy, sugary mess that I had to throw away. If you attempt the Hershey's recipe, I advise that you follow the instructions to a T. Also don't make it on a rainy day because the humidity really messes it up.